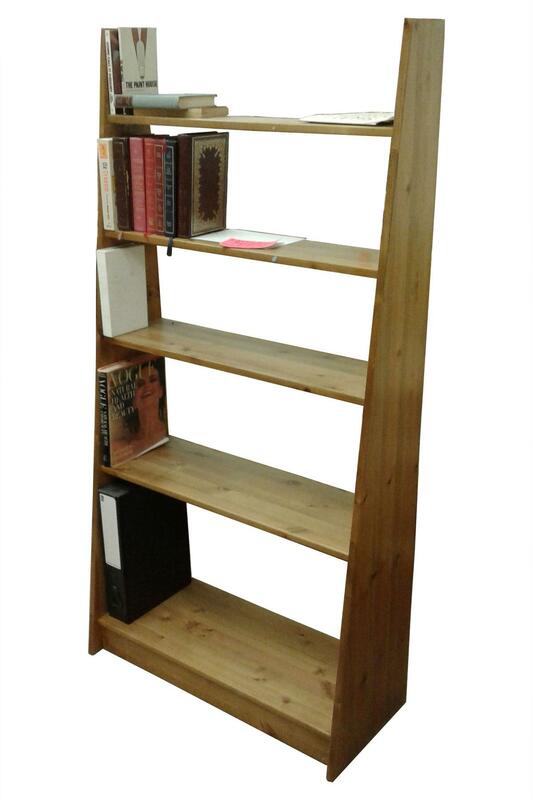 We can manufacture book cases and shelving units in pine or oak, or even modern materials too. 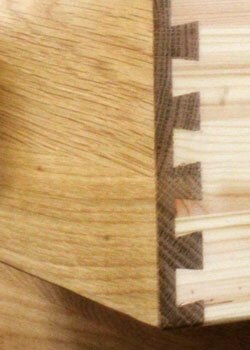 Any shape, any size, niche fitting something of an ongoing specialty. Combination units with cupboards, drawers, whatever best suits your needs. Made to measure wall shelves may well offer a cost effective and bespoke solution to your storage, or display, needs. 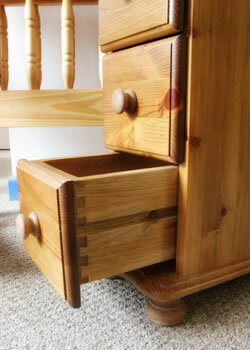 With Home Pine, you are buying direct from the UK manufacturer. 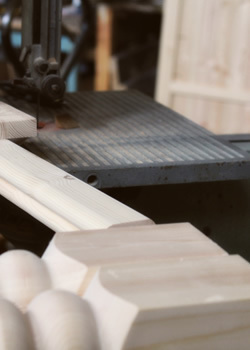 All our bespoke shelves are produced in our workshop in Barnstaple, Devon and can be shipped direct to you. 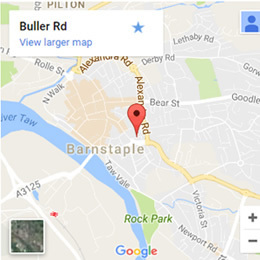 You can choose to pay for delivery or can collect from our furniture shop in Barnstaple. 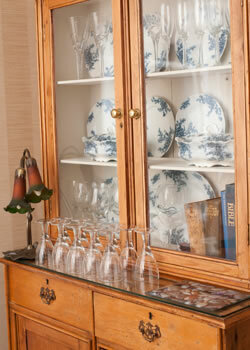 All shelves are made from pine, oak or more modern materials, as best suits your needs. We have a wide range of different colours, we should be able to provide a finish which matches the current furniture in your home or office. Many bookcase and shelving outlets have a maximum size, because they are limited by the length of their sheet materials. 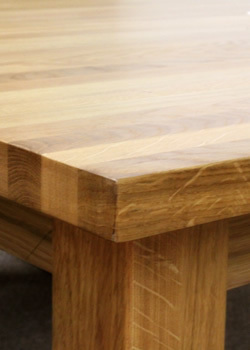 Here at Home Pine, we are craftsmen and we can engineer a solution to go beyond those limitations. If you are looking for over-sized shelves, call us on 01271 323608 and we will do our best to help with your requirements. Made in Britain - Not in China! Manufactured in Barnstaple, North Devon in our own workshop and not mass produced in the Far East! Cookies? We don't use them.